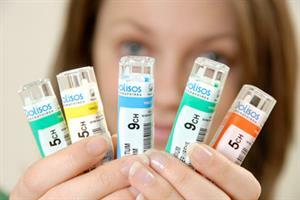 Homeopathy should continue to be available on the NHS, the government has said. The decision comes despite doctors at the BMA's annual representative meeting in June voting that funding for it should be scrapped, and opposition from MPs. In response to the House of Commons science and technology committee report on homeopathy, the DoH said patients should be able to make informed choices. 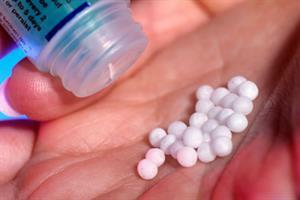 The committee recommended in March that homeopathy should no longer be available on the NHS, because of the absence of evidence to prove its efficacy.